MENEHUNES started off the first round of the season with a 3-2 record then went 5-0 in the second half of season. The season came down to the last game where they had a 3 way tie. Menehunes won the last game to win the tie breaker for the season. Menehunes overall record was 8-2. 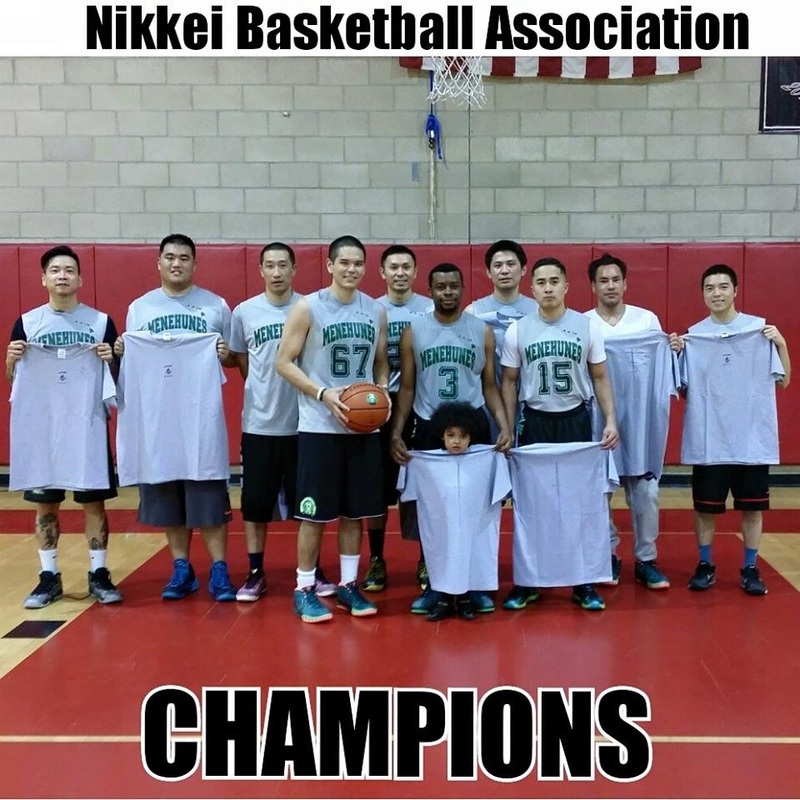 It was a great season debut to the Nikkei Basketball Association league.